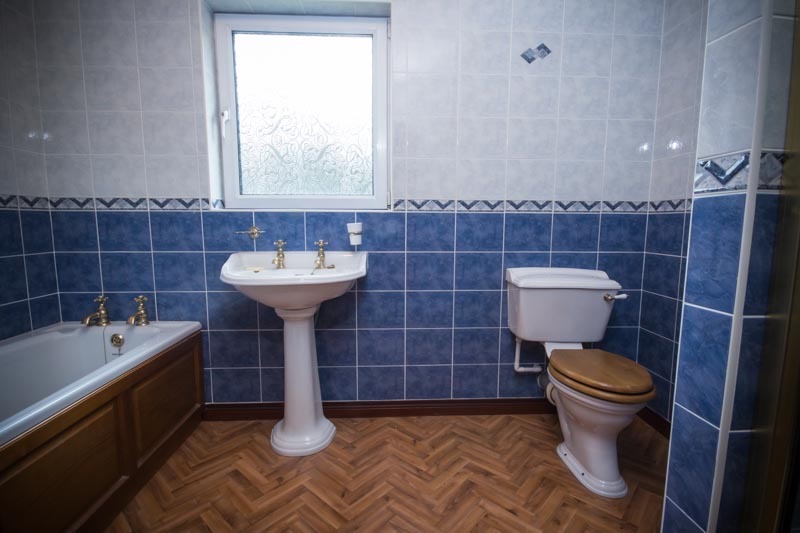 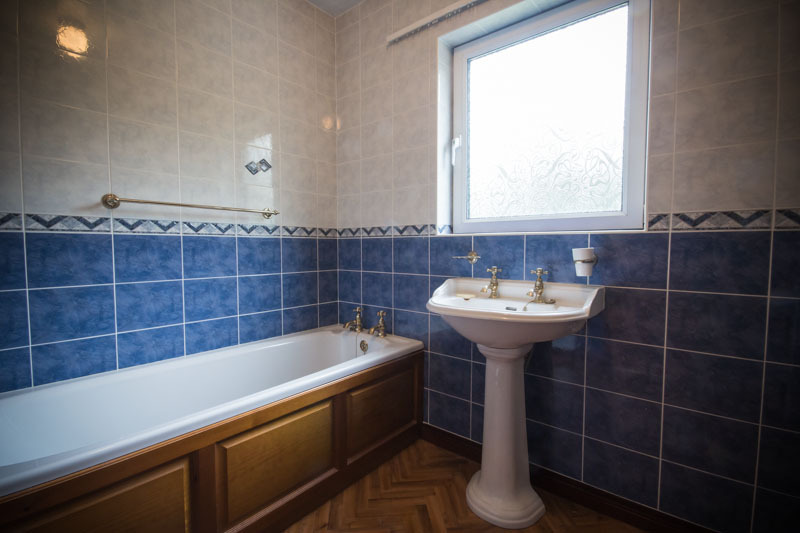 We strip out and dispose of your old bathroom suite and all the old tiles, floorings and building waste. 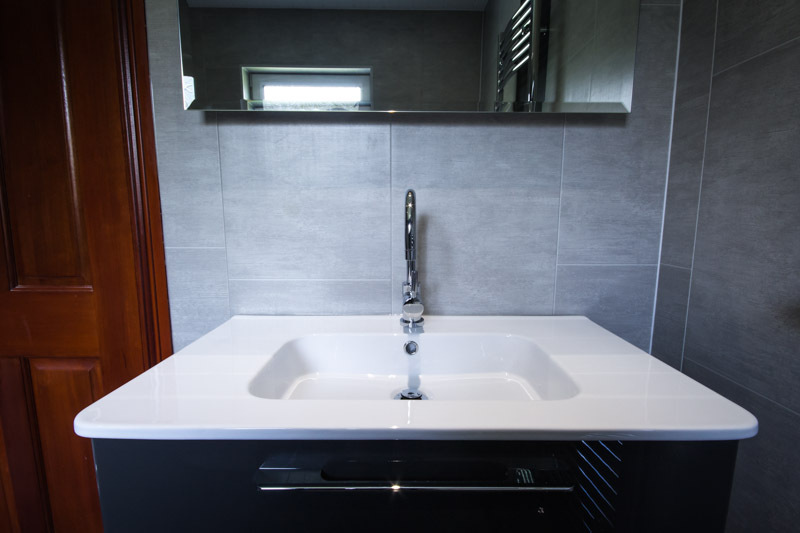 Included as part of your free survey and quotation. 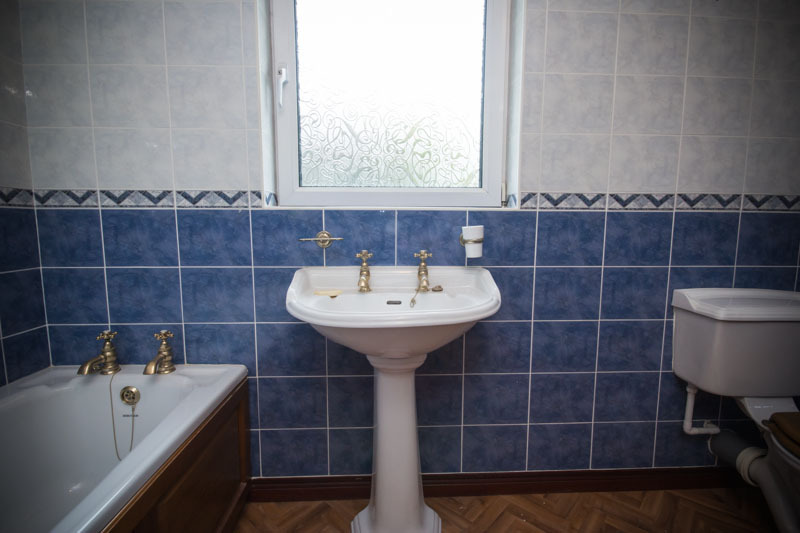 This is a no-brainer, we wouldn't offer much of a service without the plumbing!. 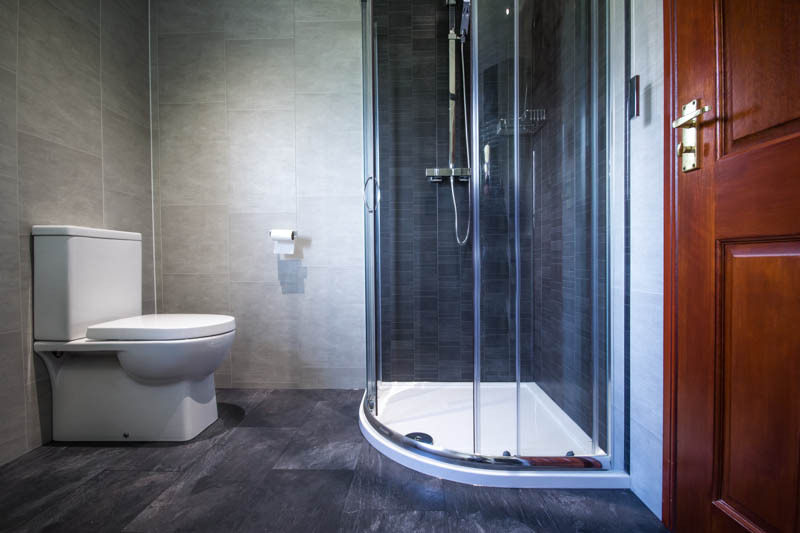 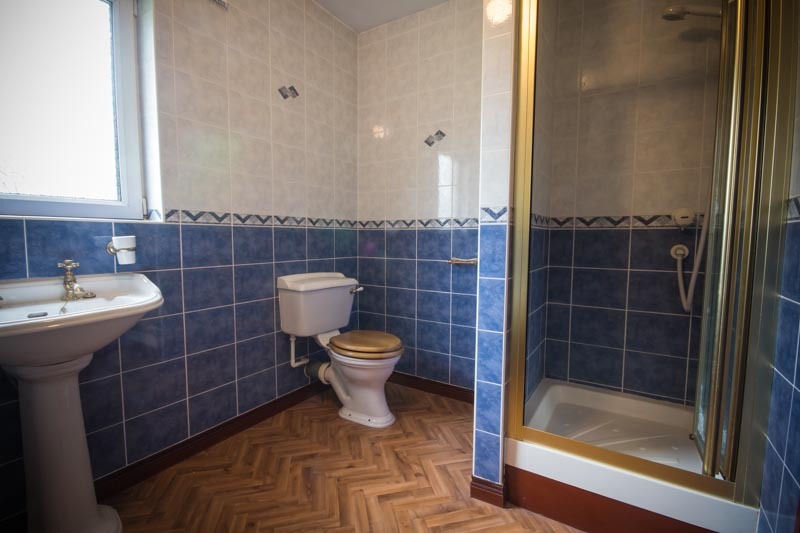 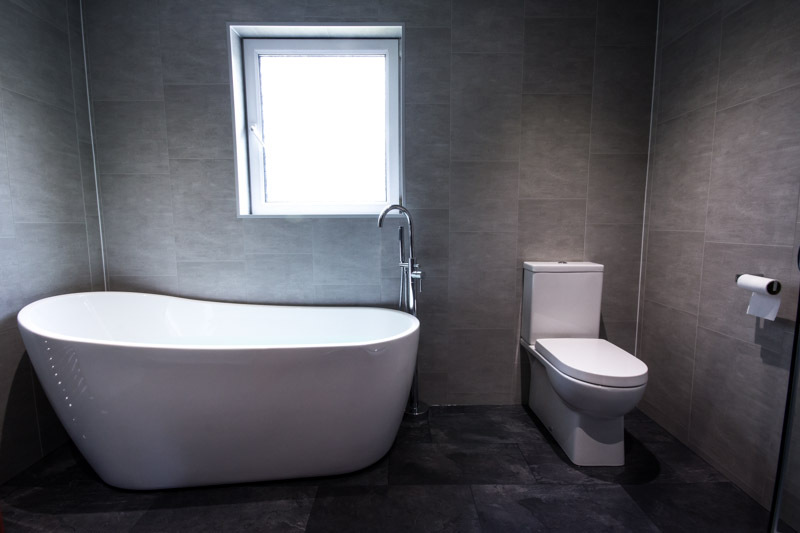 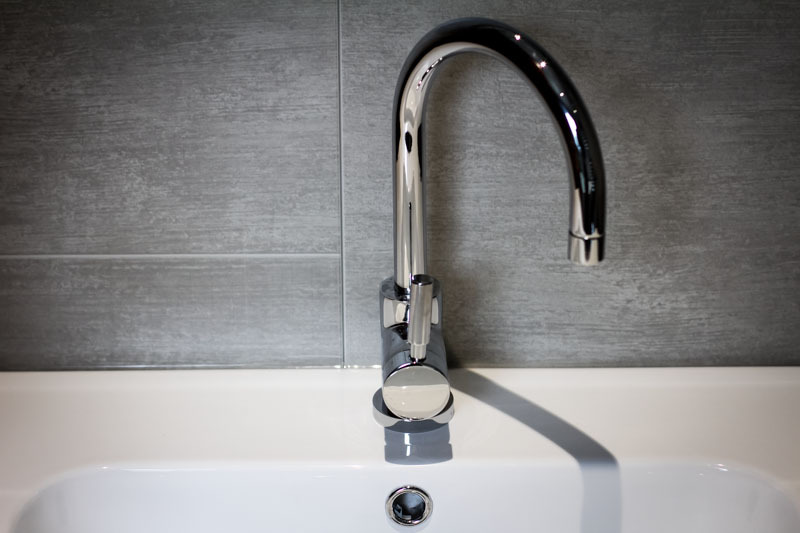 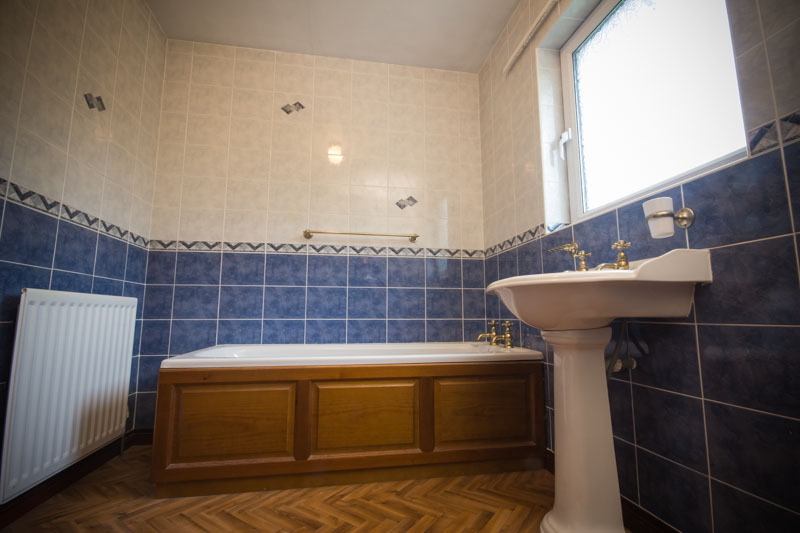 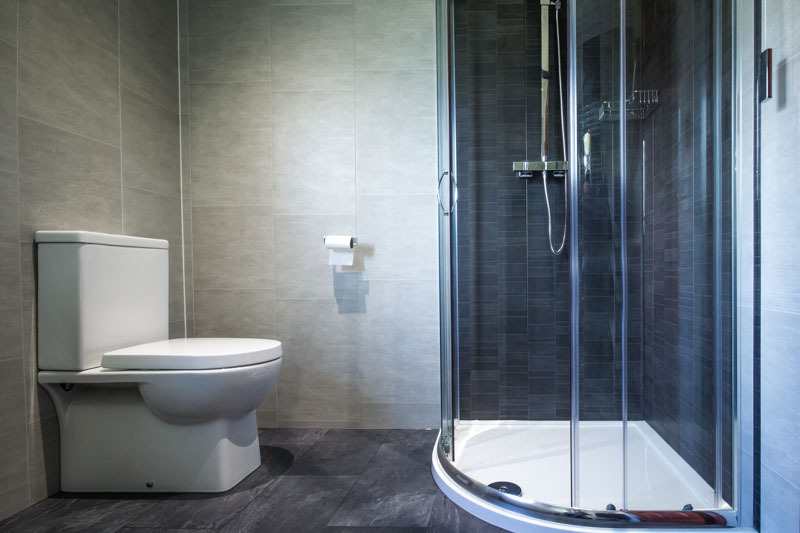 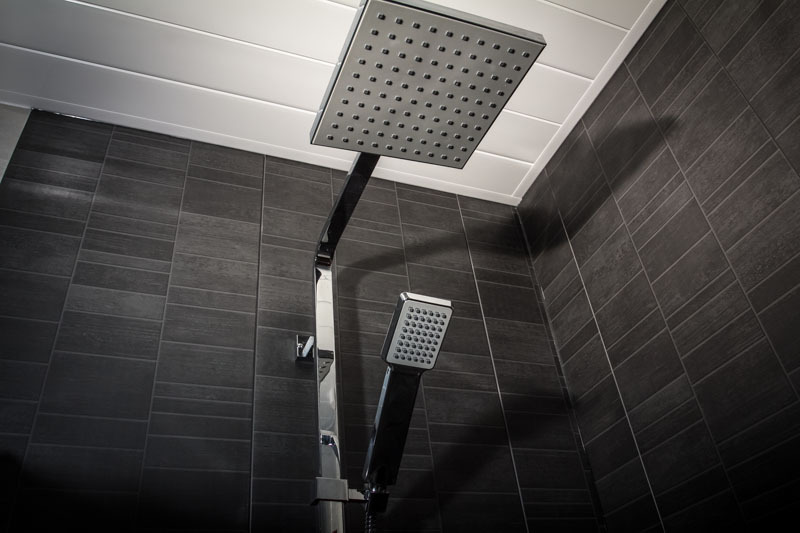 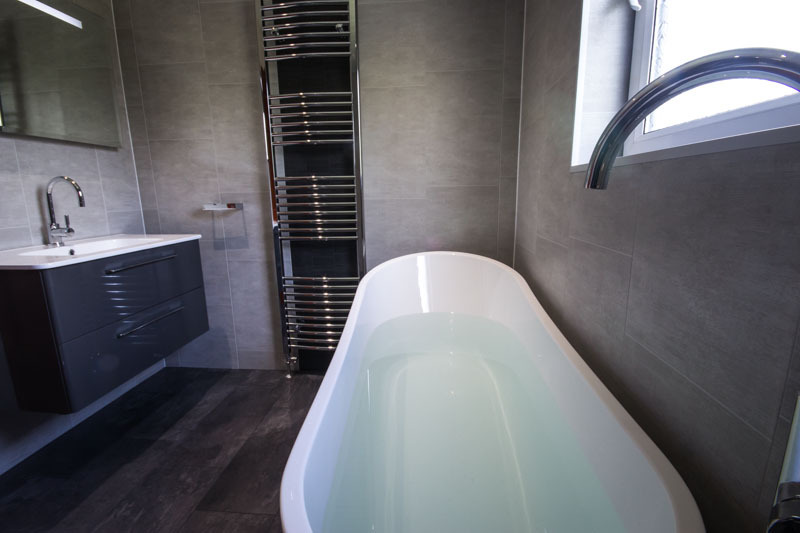 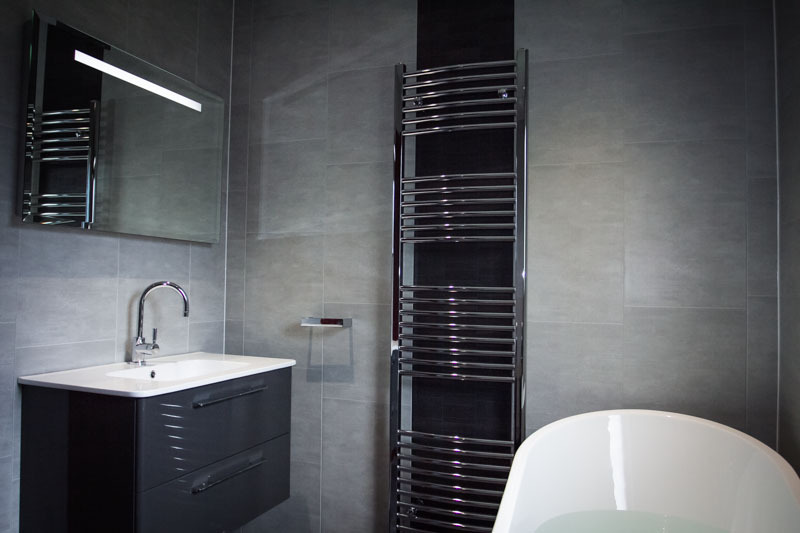 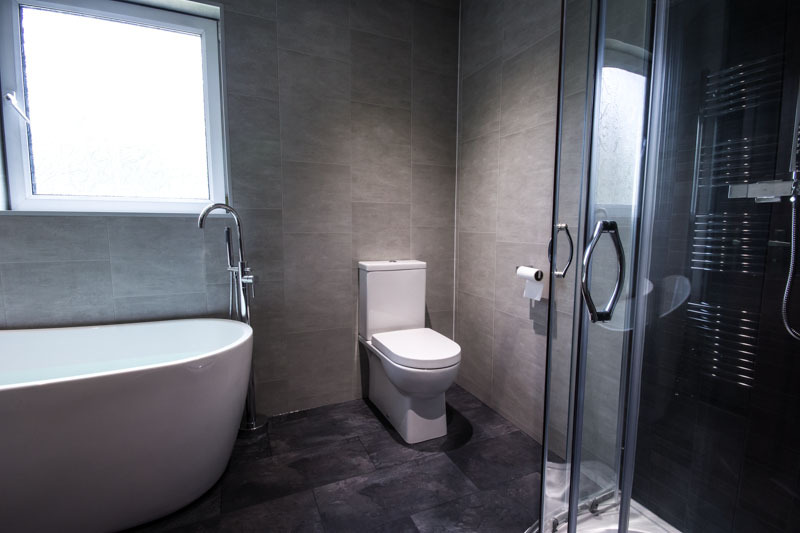 On average we can carry out a complete bathroom refurbishment, including removing and disposing of your current bathroom in around 2-3 days. 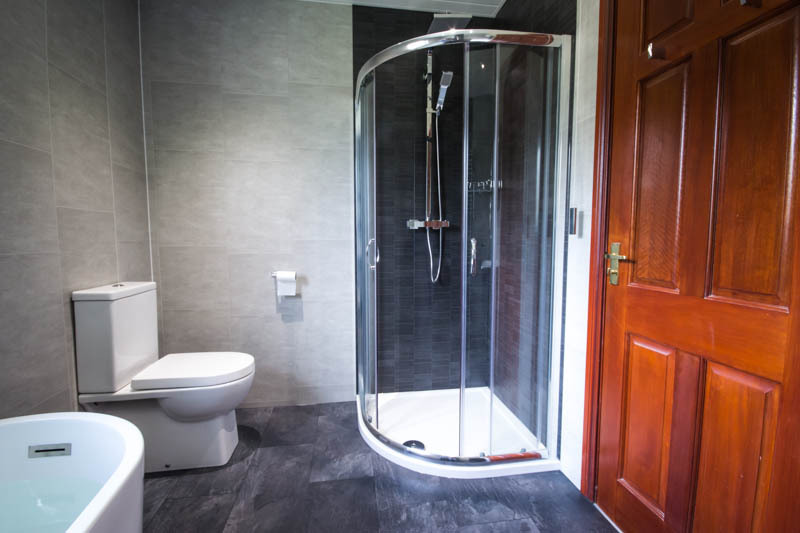 © 2015 Website created and tweaked by daveharrison.net Web Designer & Web Consultant Ballymena, Northern Ireland.